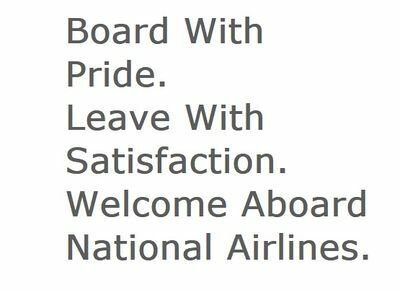 Difference between revisions of "National Airlines"
National Airlines is an airline owned by frogggggg, and ModernArt. The airline currently has hubs at Norwest and Titsensaki (somewhat Fort Yaxier), and has some planned focus cities. National was formed out of 2 airlines, GreyAir and FernAir. The airline's subsidiary is nex airlines. We are in SkyTransit and our slogan is We connect the world. 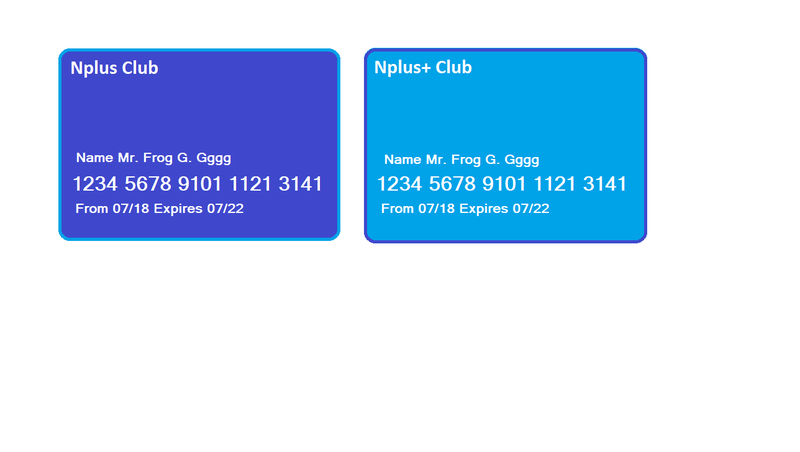 National Airlines' reward program is called Plus Club. nPlus is equivalent to SkyTransit Gold and Diamond, and nPlus+ is equivalent to SkyTransit Emerald.